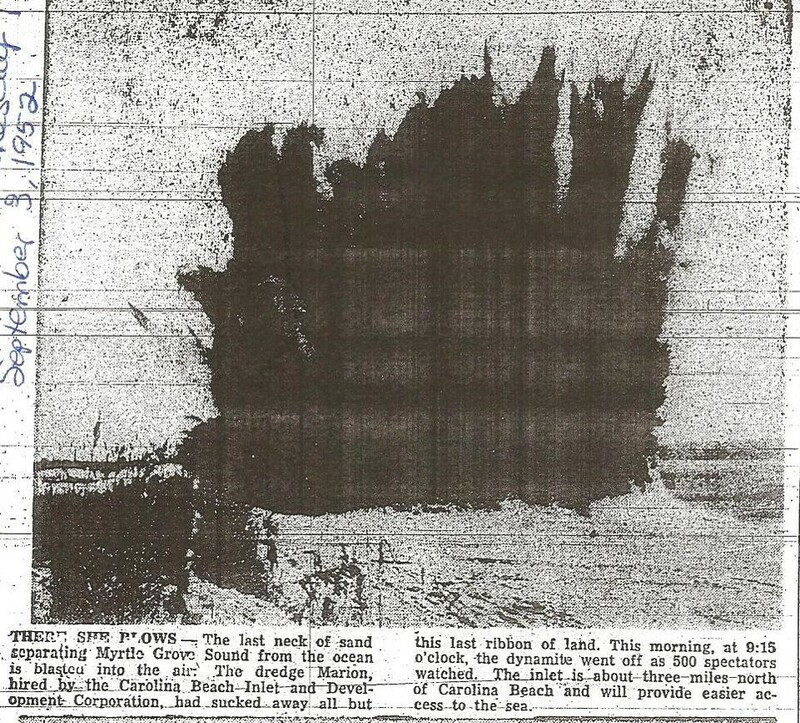 On May 7, 2013, two years ago, a group of individuals from all over New Hanover County met at the Federal Point History Center to address preservation of the Civil War earthworks known to be located on property donated to the Town of Carolina Beach by Joseph Ryder Lewis Jr. several years ago. The property covers approximately 12 acres and lies just north of the Federal Point Shopping Center. 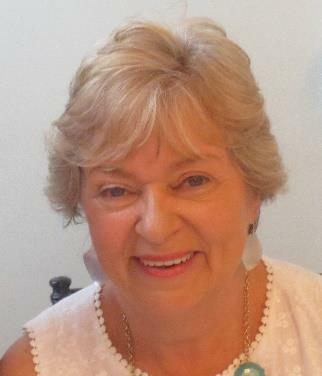 A committee was formed including local professional historians, Civil War scholars, archaeologists, town officials, members of the Federal Point Historical Preservation Society, interested citizens and three members of the Joseph Ryder Lewis, Jr. family. Goals were set to document the historic features and its significance in American Civil War History, accurately locate the site on a map, determine proper means for preservation, and explore the utilization of the site as an interpretation – educational – recreational park, and carefully remove the overgrowth without damaging the integrity of the site. 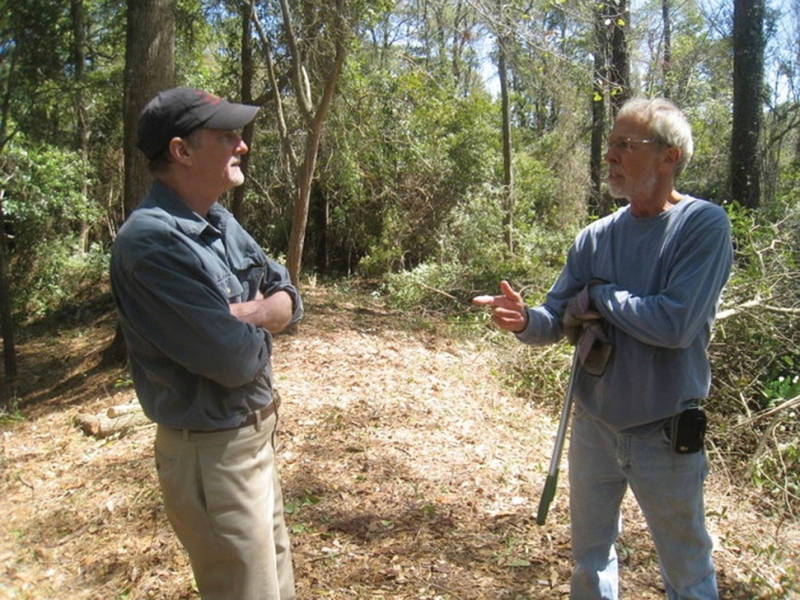 As supervised work began clearing the brush, committee members and history professor, Dr. Chris E. Fonvielle Jr. of UNCW, provided a comprehensive research document that determined the site to be part of the Sugar Loaf Civil War earthworks built across the Federal Point Peninsula in late 1864, to provide communication and a backup line of defense in the event Fort Fisher were to fall. Over the past two years, seven planning sessions and numerous informal meetings were held at the History Center and at the site. Brush removal was tedious as it was done by hand and carried by hand some distance for final removal by heavy town equipment. The site, which includes approximately 150 yards of Civil War earthworks, has been carefully cleared by a total of 26 volunteers working in excess of 450 hours. An existing map delineating the site, has been secured and an update on wetland areas is forthcoming. The committee is now working directly with Eric Jelinski, Parks and Recreation Director, to provide a park site plan with trails and other park features as well as interpretive signage. Eric is currently updating the Carolina Beach Parks and Recreation Master Plan (2016-2021) and hopes to include the project for possible additional support. Interest in the proposed Joseph Ryder Lewis Jr. Park is growing as the work progresses. It continues to receive support from a wide audience throughout the community. For more information on the Joseph Ryder Lewis Jr. Park project contact the Federal Point History Center at 910-458-0502 or Jerry Haire with the Town of Carolina Beach at 458-0502. The Federal Point Historic Preservation Society will hold its monthly meeting on Monday, June 15, 6:30 pm at the Federal Point History Center, 1121-A North Lake Park Blvd., adjacent to Carolina Beach Town Hall. This summer Big Daddy’s at Kure Beach is open under new management launching a new chapter in its history. 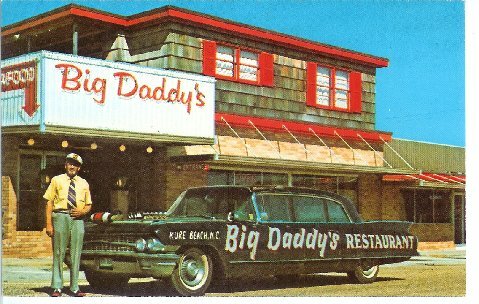 This post card shows Tommy “Big Daddy” Lancaster in front of the original restaurant on the corner of K Avenue and Fort Fisher Boulevard that opened in 1963. The family’s living quarters were upstairs. His traveling billboard Cadillac with a real longhorn hood ornament must have turned heads wherever it went enticing diners to try his fare. Tommy Lancaster was from Pikeville, North Carolina, where there is a Big Daddy’s Road named for him. He later opened another Big Daddy’s at Lake Norman near Charlotte, NC, which is still in operation, run by his grandson. Have you been to the Carolina Beach Boardwalk in the past few months? If not make sure you visit soon – because it’s a whole new experience! 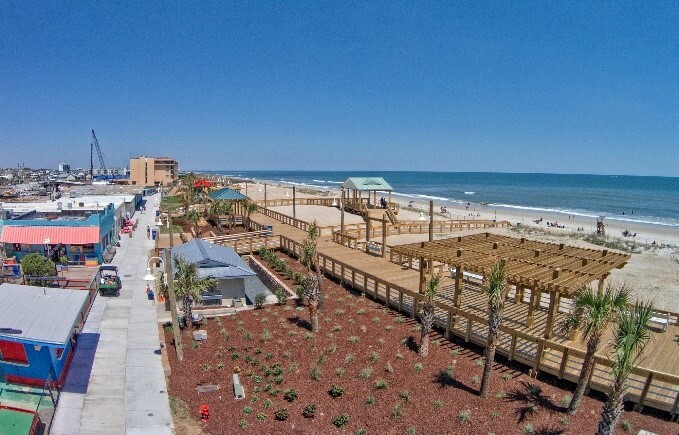 The Town of Carolina Beach and a group of local citizens from the Boardwalk Makeover Group, which was founded in 2008, have collaborated to create a stunning new look to the oceanfront at Carolina Beach. Twice as wide as before, with 10 foot wide handicap accessible public beach accesses, the new structure includes seating areas, swings, benches, covered gazebos and sail shades. Also new is a beach-side stage/viewing area to feature a wide variety of performances. Landscape coves provide space for historical and environmental education kiosks, shaded seating, and picnic facilities. 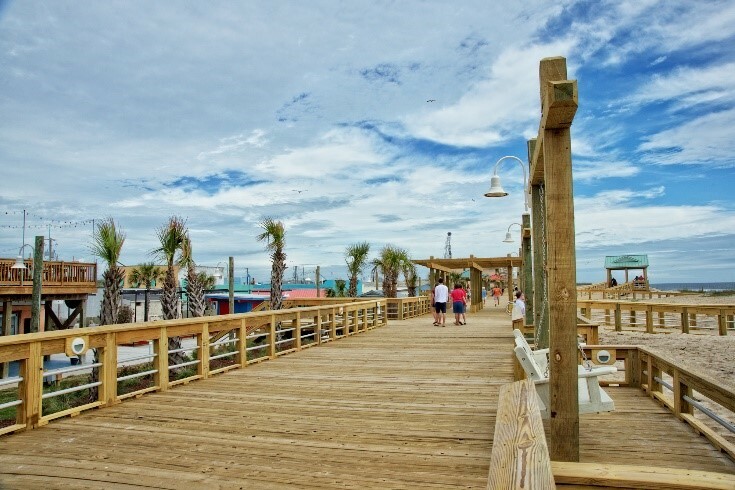 For over a hundred years the Carolina Beach Boardwalk has drawn visitors to this area going back to 1887 when Captain John Harper built the first pavilion, the Oceanic Hotel, and the first walkway along the beach. 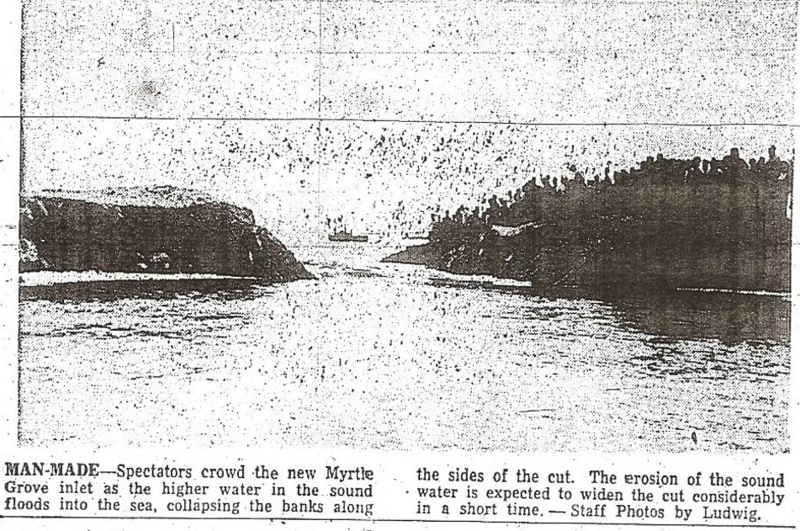 In those days visitors took one of Captain Harper’s steamships down the Cape Fear River to “Sugar Loaf” and then transferred to the Shoo-Fly train for the trip from the riverside to the ocean. 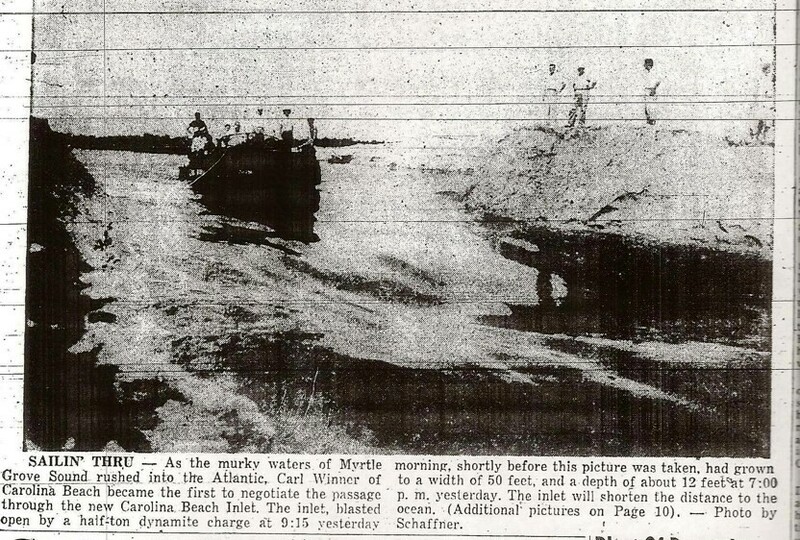 That first Boardwalk was just that, a walkway on the sand made from boards, so that daily visitors could stroll along enjoying the ocean breezes, without sinking into the sand up to their high-button shoes. 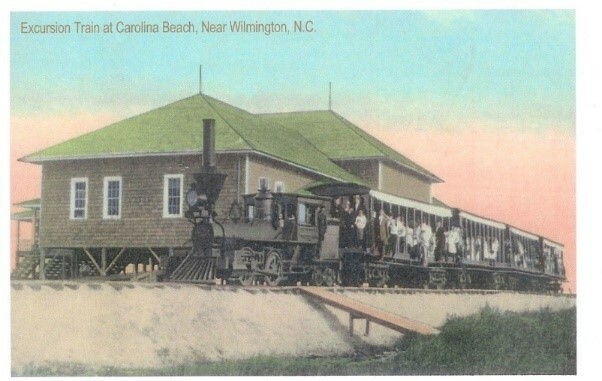 By the time the Town of Carolina Beach was incorporated in 1925 a variety of carnival type rides and games joined the shops of local proprietors along the walkway creating a family friendly attraction, and a place to catch the cool ocean breezes in the days before air conditioning. Over the years a number of storms and fires damaged or destroyed various buildings along the boardwalk, as most construction was simple wooden framework, meant to be used just 3 months of the year. However, in September 1940, a devastating fire destroyed most of the business district including the Bame Hotel and most of the Boardwalk storefronts and amusements. 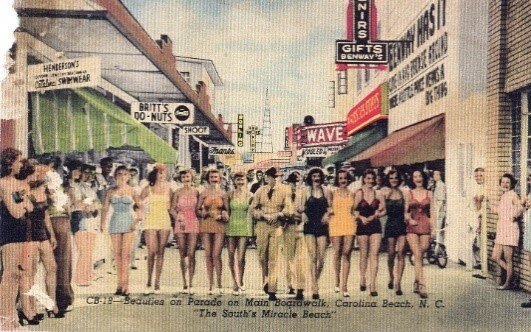 The 1940’s and 50’s are sometimes called the Boardwalk’s “Golden Years.” Wartime brought soldiers on leave from area military bases, and with the economic rebound, families experiencing “vacations” for the first time. 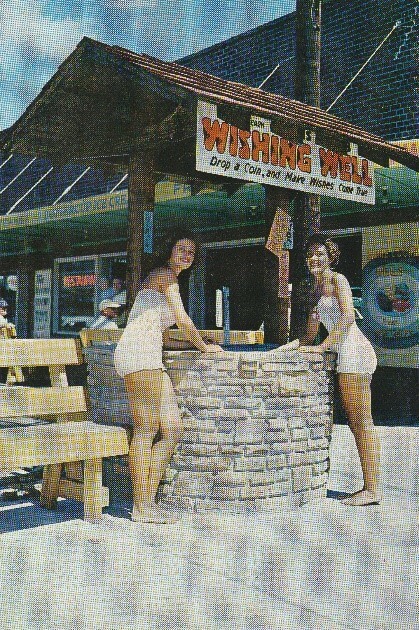 The uniquely coastal Carolina dance, “The Shag,” was invented by local teenagers who hung around jukeboxes stationed directly on the boardwalk. Many locals who grew up at that time remember playing under the Boardwalk, and fishing coins from the sand with sticks tipped with chewing gum. Unfortunately, the 1960’s and 1970’s brought hard times, as the way people vacationed began to change. Air conditioning, television, and apartment type condos, all kept people inside in the evenings. Bars and a rougher crowd began to dominate the businesses that survived. 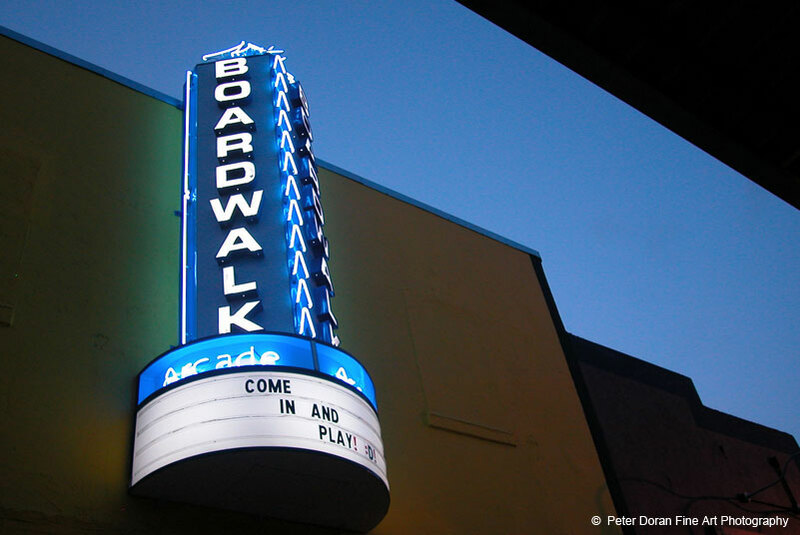 Then, in 2007 the Town of Carolina Beach revised zoning laws to encourage more desirable businesses to re-locate to the Boardwalk and in 2008 the Boardwalk Makeover Group invited amusements back each summer. Town leaders and staff found funding, in part, from grants from New Hanover County, the NC Division of Water Resources, and the NC Division of Coastal Management. 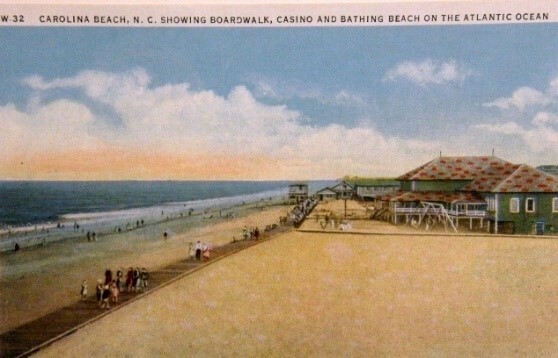 The first and last pictures (of the modern Boardwalk) are courtesy of Southern Digital Art. The historic pictures are from the collection of the Federal Point Historic Preservation Society. I think that the Town of Carolina Beach should preserve the Federal Point lighthouse foundation by digging up the base of the Federal Point lighthouse and putting the base on display where the base was found. We should put the base of the lighthouse under a thick sheet of glass or plastic. To make sure no one stands on the glass or plastic there should be signs or rope around the foundation. I believe there should be a sign to show how old the lighthouse is and just the facts on the Federal Point lighthouse. I believe that this move will make tourism grow and that means the Town of Carolina Beach will make more money. I would love for this to happen. I have always wanted to find a lighthouse on Fort Fisher and I have discovered that there is one. I think it would be hard to live at the Federal Point lighthouse because every day you would have to go up stairs and light the bulb. And if it was in the middle of winter it would be freezing up there! Also you have to try not to drop a lantern or the whole place will catch on fire! The house is made out of wood and the lanterns are filled with oil with fire in it! You would also have to pay for the bulb for the lighthouse, and they are probably over $1,000. 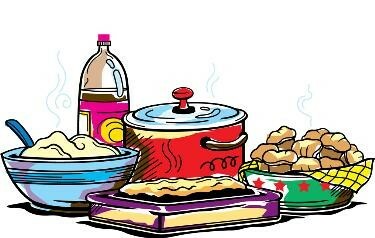 Any way people in the 1800’s had to cook in very hot rooms because of the boiling water. And I don’t think the bulb upstairs that is over 100 watts helps very much. But just getting food is truly hard. To get meat you have to go hunting and for fruit and vegetables you have to grow them. There was no Food Lion, Target, or anything like that so people had to be pretty darn applied to their work! So as you can tell living here for me would be no walk in the park or sleeping on a bed of roses but you do get to be living in some famous history. Maybe the very best Business Member of the Federal Point History Center is our own Pleasure Island Chamber of Commerce. Are you coming to Carolina Beach soon? Do you know where you want to eat? Play? Stay? Or just need to know where to go for stuff? Anything exciting going on? 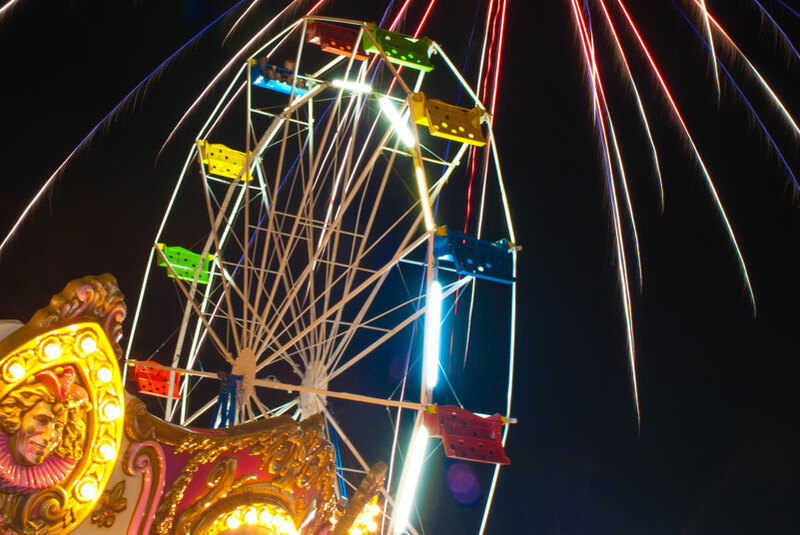 One of the absolutely best resources we have is our very own Pleasure Island Chamber of Commerce webpage. What a beautiful webpage with scenes from all over our wonderful island. With so many topics to choose from and key-word searchable, you can’t go wrong. Want to know what’s coming up soon? They have a calendar of events as well as tabs for food, places, lodging and fun things to do. Even the locals use this webpage to stay informed. You can’t beat it and it is the most beautiful, dynamic page available for us today detailing our own Paradise Island. Give them a call or send for information and please as always, be sure to thank them for supporting your local History Center.